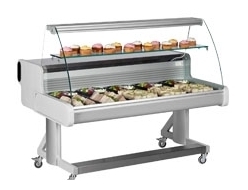 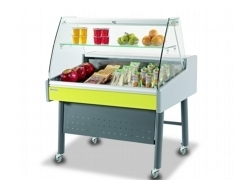 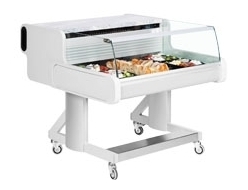 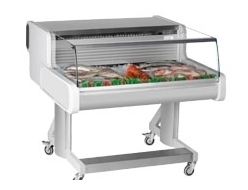 Frilixa mobile units are ideal for Deli's, Butchers, Fish Mongers, Cafes, Restaurants and locations with limited space. Units can be supplied with low level, flat or curved glass. 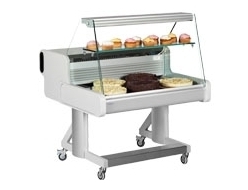 If you have any questions please contact one of our sales team.